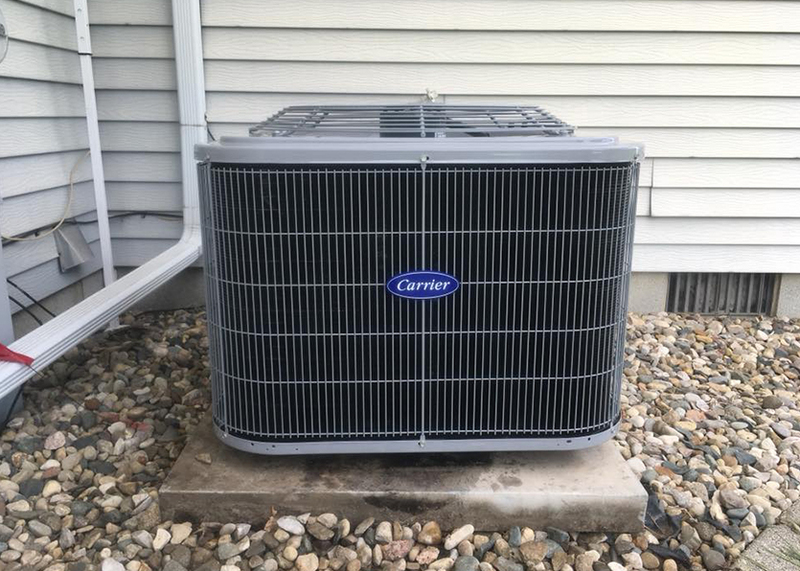 Keep your AC and heating systems running at full power with HVAC maintenance solutions in Kankakee, IL, from Hinrich Heating & Cooling. Our team provides HVAC repairs, home inspections, and general maintenance services. You can also count on us for maintenance contracts to ensure that your home is kept comfortable all year round. Hit a home run with Hinrich's Season Ticket Maintenance program, offering home furnace, garage furnace, and air conditioner maintenance. Also, our team can provide whole-house safety inspections, including for plumbing. Our program options include "single play" general maintenance services or out-of-the-park grand slam options that keep you covered all year. You can choose the equipment we inspect and how often we service, and we'll provide an automatic "clean and check" of those selected systems during the appropriate season. We stand behind our HVAC maintenance solutions and all other services provided for a full season with a 100% money-back satisfaction guarantee. As well, emergency services are available within one hour, and after-hour service is provided at no additional charge. Discounts — our "Season Ticket Pricing" — are available on filters and service repairs with maintenance packages.